Are you afraid to spend too much money remodeling your home? 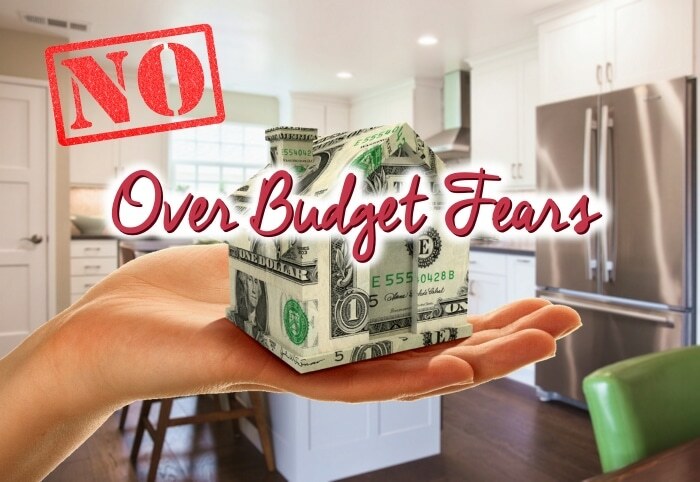 It is really pretty common for homeowners to go into a remodeling project hesitant and afraid of going over their budget. There are just so many choices and decisions on materials and products being used that could push you over the edge. This is why we recommend using a Design/Build remodeling firm to help you along the way. The difference when using a Design/Build remodeling team, is that they will guide you through the remodeling process from beginning to end. 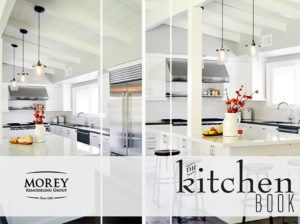 When you first meet with your team, you will know what it takes financially to achieve your dream kitchen or bathroom, and they will work within your budget. With the budget in mind, they will guide and help you choose all the materials being used in your space. With so many differences in cost, from semi-custom to full-custom kitchen cabinets, solid surface to unique granite countertops, and midrange to chefs kitchen appliances, wouldn’t it be helpful to have the guidance of a knowledgeable designer who knows all of these price differences? Here are some other things to consider before remodeling and deciding on how much you would like invest into your home. Does your home fit your needs with the current members of your family, or is your family growing? Will you be remodeling to stay in your home with no future plans on moving or relocating? Would your home eventually become a rental property? These answers might steer you in a certain direction for materials and products used in your home. Maybe your money will be best spent expanding your home, or maybe it is best to invest in more durable and functional materials. Let your remodeling team help you determine the budget and remodeling plan that will best fit your needs and wants. ‘Building Fine Homes’ was the commitment we made when Morey Construction built its first home in 1982 in Exeter, CA, almost 35 years ago. True to our original mission, our client-centered approach and an unwavering commitment to our clients’ satisfaction have earned us an unprecedented 95% return client/referral rating. Today, the re-branded Morey Remodeling Group offers a wide range of remodeling options including: full service remodeling including design and construction, whole home, additions, and kitchen and baths. Most of our clients are in the Orange County and Los Angeles County areas. ‘Building Fine Homes’ was the commitment we made when Ben Morey built his first home in 1982 in Exeter, CA, over 35 years ago. True to our original mission, our client-centered approach and an unwavering commitment to our clients’ satisfaction have earned us an unprecedented 95% return client/referral rating. Today, Morey Remodeling Group offers a wide range of remodeling options including: full service remodeling including design and construction, whole home, additions, and kitchen and baths. Servicing the Orange County and Los Angeles County areas. LOOKING FOR FRESH IDEAS FOR YOUR HOME? Download Your Idea Book Today!